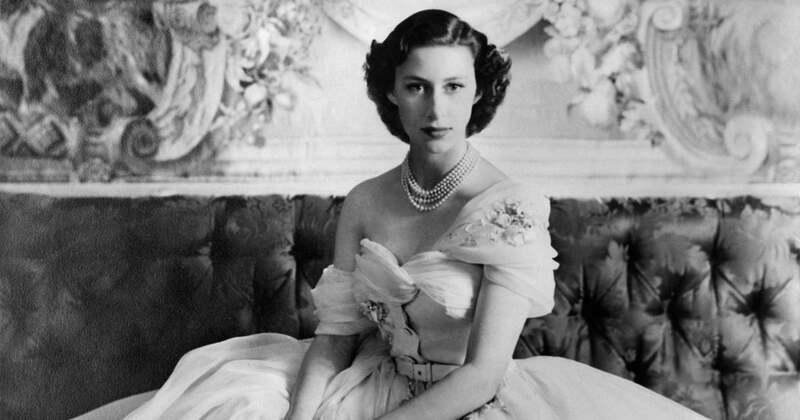 Long before Kate Middleton and Meghan Markle became the center of royal attention, the queen's sister Princess Margaret captivated the public and garnered her fair share of headlines. Although she was often known as the scandalous party princess — in contrast to her always-proper sister — Princess Margaret was still a beloved royal and an icon for a generation of girls. It seems only natural, then, that when the princess came of age in 1951, her 21st birthday party would be one to remember. Now that her prized birthday gown is on display in London, we're revisiting the details of the momentous occasion.